I have a bad habit. Often, when I receive a new product, I barely glance at the press release, before filing it away. It is usually when I need some specific information, like price and availability, that I dig it back out. This time, I was faced with a shocker! I received the Sisley Phyto-Blanc Brightening Daily Defence Fluid SPF50 PA++++ quite a while ago, and because it is basically a sunscreen, I quite happily put it through its paces. 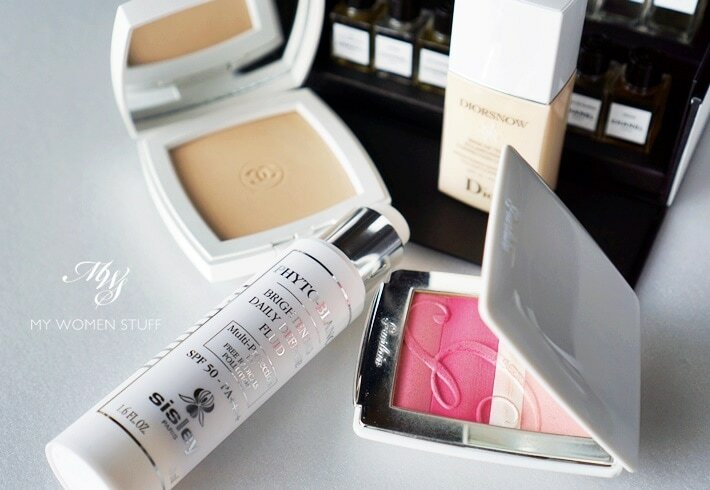 Sisley is a luxury brand from France, and while I am very attached to my holy grail sunscreen, I am willing to step out of my comfort zone for the odd trial. Aside from protecting your skin from UVA and UVB rays that both damage your skin, Sisley has also made this product a two-pronged treatment – to protect, by defending against UV rays, protecting against free radicals, and to hydrate skin; and to treat, by lightening existing pigmentation and dark spots. To be honest, this is actually 2 separate subjects, but I had to address them both together, for one relates to the other. This is also going to be a touchy subject, as I will effectively be saying to not support local industries, but some things have to be said. I live in Malaysia and there is a thriving local beauty cottage industry, that is unfortunately, not premised on legitimacy nor integrity, but purely on making money. Lots and lots of money. 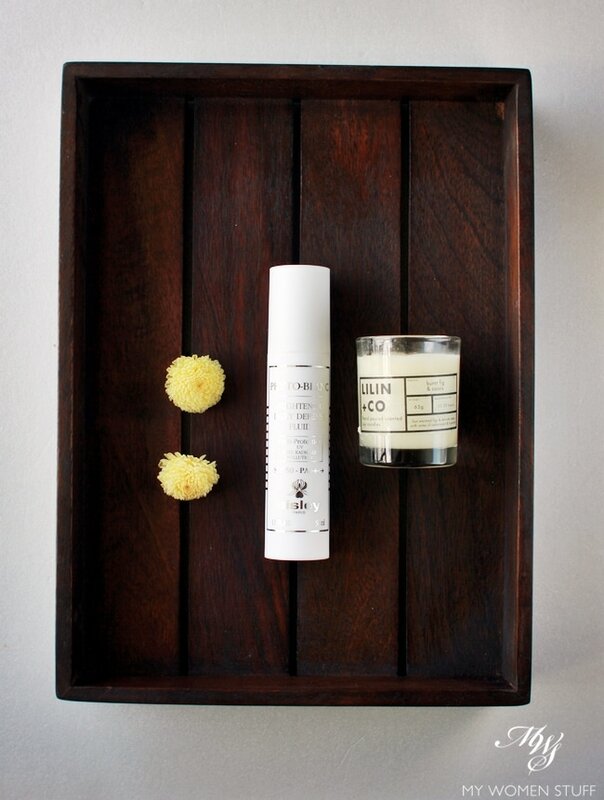 Founders of such local brands are known as “Jutawan Kosmetik” or Cosmetics Millionaires, because they are. And they flaunt their wealth in the most ostentatious way. I’ll preface this by saying that this is by no means a slur on legitimate local cosmetics businesses. How can you tell? There’s the real rub – you can’t. I could tell you that a legitimate cosmetics business will have some modicum of research behind it, or that it will have a proper ingredients list, and a proper company setup behind it, not just the face of one person flaunting their wealth and faces. 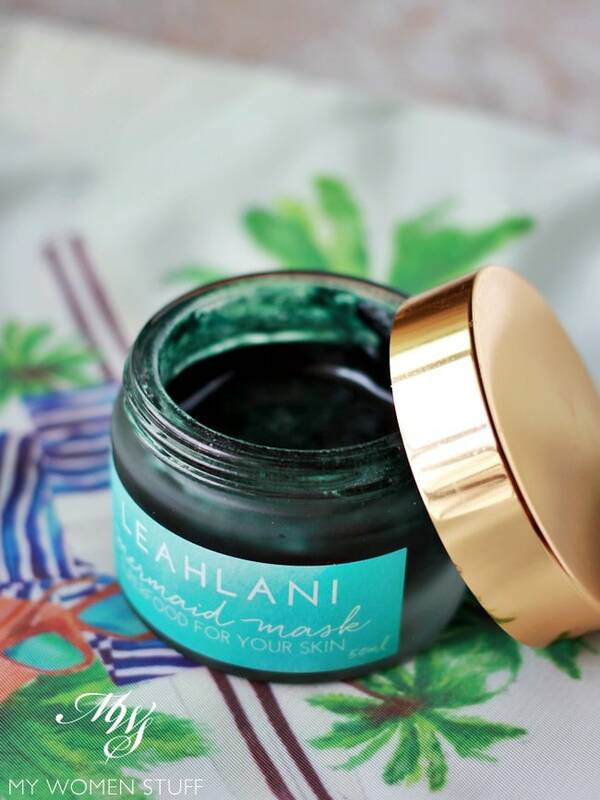 Yet, as we all are aware, indie cosmetics companies often start out in someone’s kitchen, especially if they leverage on the current trend and demand for natural and organic skincare. Or they are formulated by a lab, which then sells the formula on an OEM (original equiment manufacturer) basis to be repackaged. Legitimacy therefore, is subjective and something to be earned, in my eyes. I decided to raise this rather touchy subject, because locally, some beauty products have just been banned by the authorities for containing controlled substances. These are hydroquinone (skin lightening/whitening but can be carcinogenic) and tretinoin (treatment of acne but which can cause skin to peel). They are not banned substances per se, but may only be administered under medical advice, not sold to the general public. Prior to this, some products were banned for containing mercury (ostensibly used for skin lightening but which is also a poison). It is no surprise therefore, that in the local market, whitening, or, the more politically correct term, brightening ranges of skincare bring in the bulk of a skincare brand’s income. It caters to what the people want, and it promises a whole host of things. Yet, I’ll state right here and now that I don’t use any whitening or brightening skincare. Not any more, and I’ll tell you why, based on my personal experience. 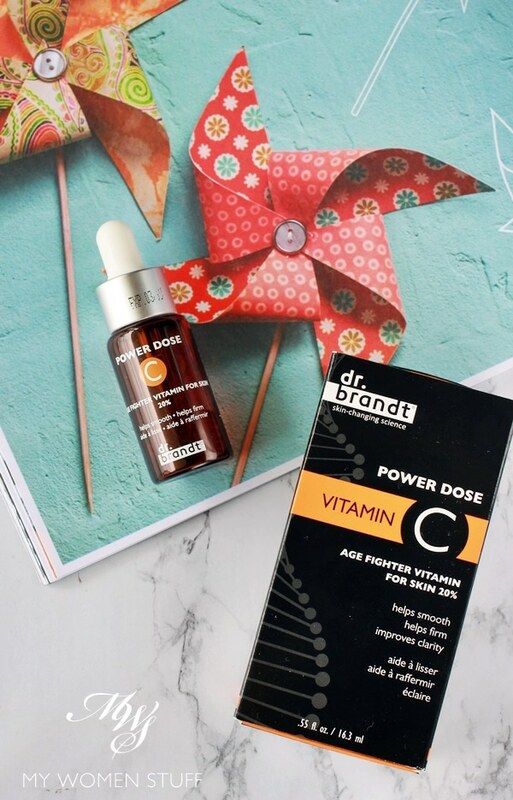 The Dr. Brandt Power Dose Vitamin C might be small but it sure is mighty good stuff! While I’d known for many years about the efficacy of vitamin C for skin, as an antioxidant and for clarifying and firming up the skin, I’d never had much luck with it. It wasn’t until I used the Hylamide C25 Booster that I actually noticed results. Since then, I’ve been itching to try more, and maybe, better formulas. I first came across the Dr. Brandt Power Dose Vitamin C on Futurederm, which I’d suggest you read for a clinical breakdown (and favourable) review of this serum. The minute I clapped eyes on that post, I knew I had to have it. Fortuitously, a bottle of the Dr. Brandt Power Dose Vitamin C popped onto my desk one day, much to my squeals of delight 🙂 My first reaction when I saw the bottle was a disbelieving frown. If you notice from the box, it is a mere 16.3ml of product. It’s TINY! Yet, this serum has visibly clarified my skin even further than what I saw with Hylamide C25 Booster, and even more significantly, it had lightened my pigmentation. That’s what sold me onto this product and convinced me I was on to a winner.